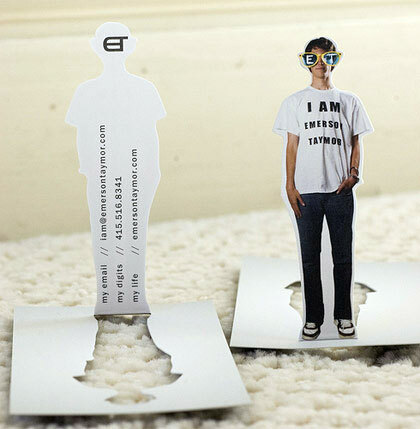 The point of a business card is to impress someone. 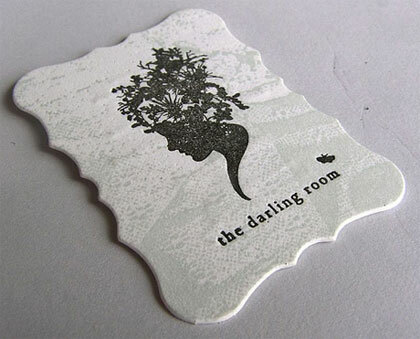 Your business card has to show that you are extremely talented, professional, and that you care about small details. If you examine 100 business cards at random, 90 are going to be terrible, 8 are going to be good, and 2 will leave an amazing impression. Strive to be in the top 2% -- look at various examples below, and find the differences for yourself. Use a large, easy to read font. Leave space around the text to make it easier to read. Ask people to contact you -- you will generate more business that way. It's OK to write, "Ask me to DJ: (555) 555-5555" if you are looking for DJ gigs. 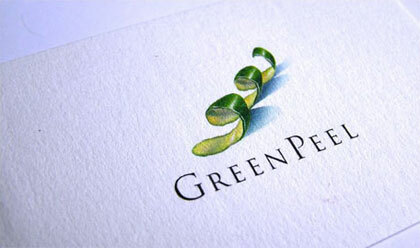 99% of the best business cards are created using "offset printing." 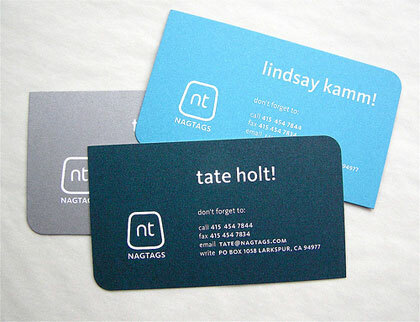 Never pay a company like VistaPrint.com to print your cards -- they are going to look terrible. You have to hire a local "offset printer" in your city. 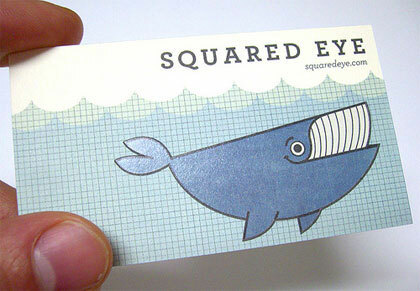 Here is a rule I follow: My business cards never cost less than 50 cents each. The best cards I've seen cost as much as 2 US dollars each. They are expensive, but a single fantastic gig will pay for 1000 cards. It's a worthy investment into your career. 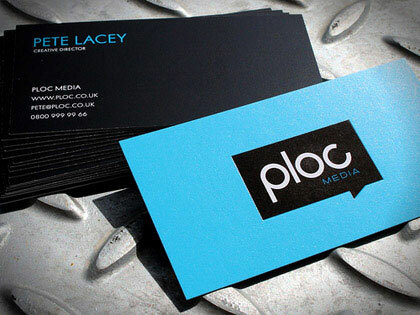 To print elite-level business cards, choose a heavy, "100lb - 120lb" paper and bright, high quality inks. My recommendation is to use "Rough" or "Silk" papers because they feel great to the touch. If your card has a white background, people are going to use it like paper. The moment you give it to someone in a club, they are going to write digits on the back of it. Make them respect your card, and put a dark background on the back. Fans will keep your card longer. 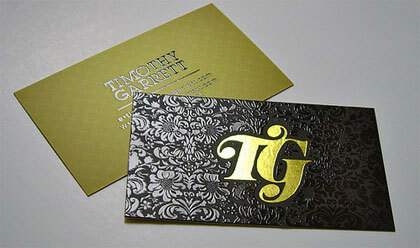 Having proper business cards can do wonders for your income. If you're new to graphic design, read the Harmonic-Mixing.com article called "How To Design a Logo" to find a designer and get started. Good luck!